Score this Star Wars X-Wing Upsilon-Class Shuttle for only $10.87 on Amazon, regularly $39.95. 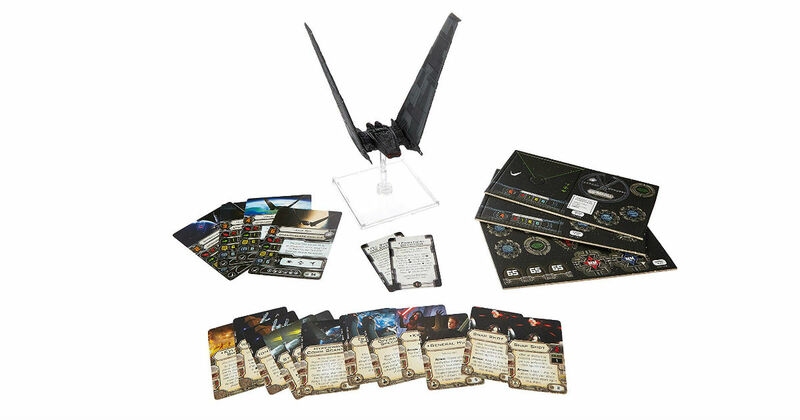 A first order starship expansion for the best-selling X-Wing miniatures game. Features a highly detailed and pre-painted miniature of the sleek and predatory upsilon-class first order command shuttle.